See what people are saying about LostGolfBalls.com! 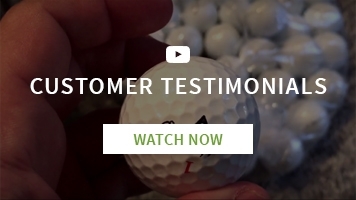 Recycled golf balls are great, don't take our word for it! Take a look at what others are saying about us! "I ordered 2017 Titleist Mint ProV 1 X without logos. Many balls had logo's and/or markings."